I have recently been dealing with my late great aunt's belongings and have come across some beautiful china. 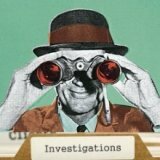 I have a teacup, saucer and side plate that I am trying to identify. 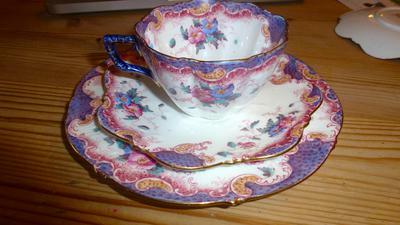 They are very pretty in shades of purple, blue and pink with gilt edging. The shape of the saucer is quite unusual, almost petal shaped and the teacup is shaped with fluted sides too. 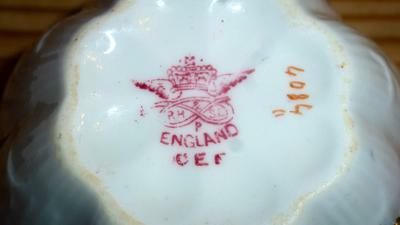 The markings on the base of all items are red and show a crown with feathered wings coming from both sides of the crown. This sits atop a knot which contains the initials RH & SL with the letter P beneath. Each item then has the word England beneath in capital letters. 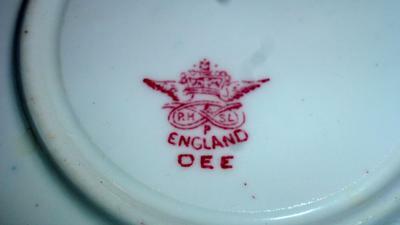 On the saucer, the letters DEE sit underneath, on the cup the letters appear as CEF but this may be an unclear DEE. The side plate has DEE also. 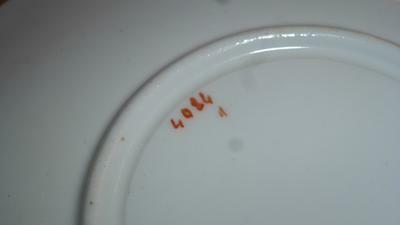 Both the teacup and saucer also have the number 4084 in red, but the side plate is missing this. I have one complete set but have extra saucers and side plates and would love to be able to source extra items to make up further sets. 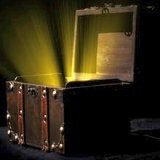 Unfortunately, despite trawling many websites I have been unable to identify the maker. I really hope that you may be able to help. This mark is R H & SL Plant (Ltd), Tuscan Works, Longton and was used from 1898 until about 1902. R H Plant & Co had previously merged with Plant Bros. Marks after 1902 used the trade name Tuscan China, and famously workd with Susie Cooper in the 1950's. They are regarded as a very high quality bone china manufacturer.